With IngMar Medical test lungs and breathing simulators, you can provide hands-on training using a real ventilator! Develop and assess your students’ competence with a range of clinical scenarios which might otherwise take weeks or months to encounter in a clinical setting. My manikin does not trigger the ventilator realistically. I have to improvise to create realistic lung mechanics. I need to train on advanced modes of ventilation such as pressure/volume control, HFOV, pressure support, ASV, and PAV. I want to demonstrate how the ventilator reacts to patients with evolving disease statues, such as ARDS, COPD or asthma. Limits in volume and PEEP make it impossible to conduct a realistic simulation. I want to have the ability to simulate a patient that is apneic all the way up to healthy and ready for weaning or NIV. I want to simulate noninvasive ventilation (hi-flow nasal cannula, CPAP, BiPAP) and practice providing a seal for mask ventilation. What Type of Training Would You Like to Conduct? Our robust respiratory simulation solutions are designed for training first-year students all the way through becoming credentialed practitioners and beyond. 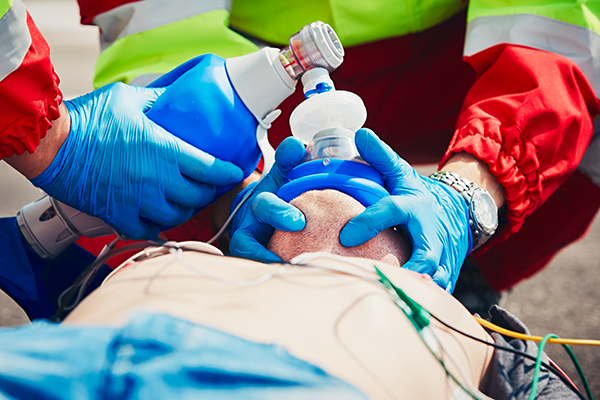 Train on basic topics such as introduction to mechanical ventilation and patient assessment all the way to advanced, fully immersive, hands-on training scenarios. RespiSim vs. ASL 5000 Lung Solution for SimMan: which product is right for me? SimMan® is a registered trademark of Laerdal Medical. 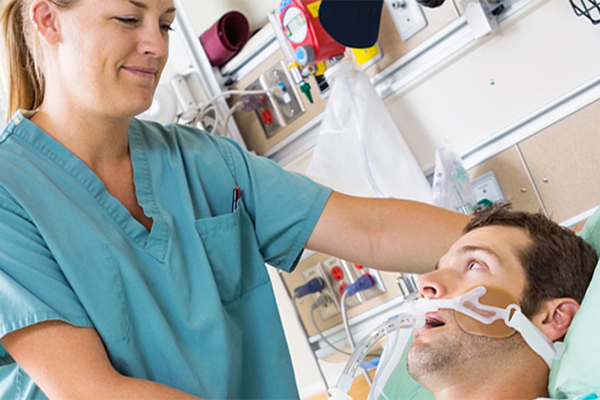 Our spontaneously breathing simulation solution opens up new opportunities to perfect patient-ventilator interaction. Demonstrate ventilator triggering as well as important ventilator modes such as SIMV, Pressure Support, and PAV. 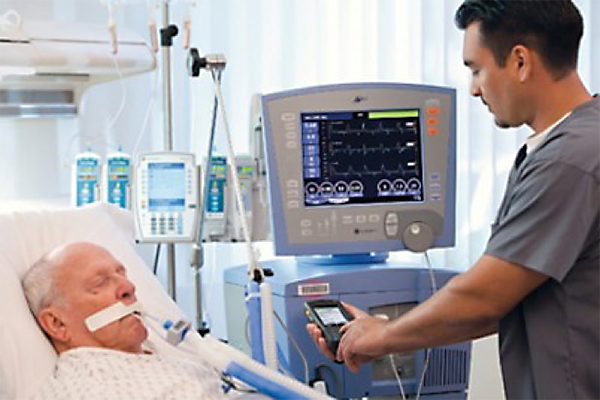 To meet the needs of your first-year students, our respiratory simulation solutions allow for effective hands-on training of ventilator waveforms, ventilator modes, and basic patient conditions. 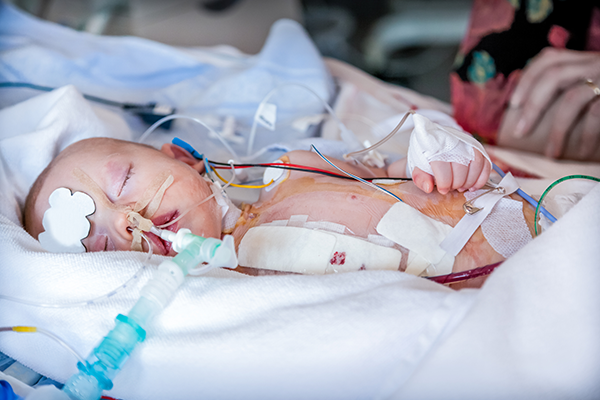 To train your students for the challenges of delicate patients and tiny lungs, our respiratory simulation solutions are compatible with all ventilators, from NICU to transport. 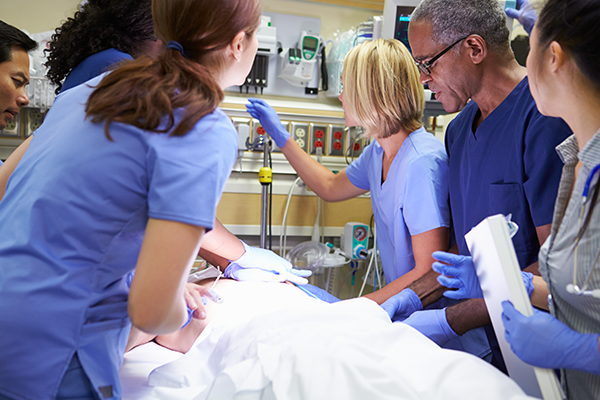 Our performance feedback training systems ensure your students or staff are adequately trained in manual ventilation and endotracheal intubation; a perfect fit for your EMS, nursing and respiratory care training, education and competency testing. Our ASL 5000 Lung Solution seems to be one of the most popular portions of our respiratory program. The Flight Medics, Critical Care Medics, and EMS have used it weekly! There is no doubt that my ability to convey the concepts and application of mechanical ventilation to my students and others will be enhanced by using RespiSim. The ASL 5000 is the only simulator on the market that can manifest the wide variety of pathologic states necessary to provide cutting-edge training to my residents and fellows.